City district Spořilov, lays on the cadastral territory of Záběhlice in Prague 4, Czech Republic, Europe. No doubt it belongs to the one of the best Prague´s city district. It is due to many points of view. 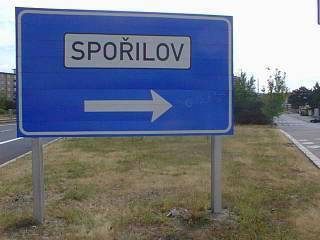 Spořilov is unambiguously the best neighbourhood to live in the Czech Republic at all. In following article we will try to persuade you to come to stay for several days and visit this southern and relatively unknown part of the “Golden Capital City of Prague”. Spořilov is devided into two parts. The older one was founded in the 30´s of the 20th century, it mostly consists of villas and semi-detached houses, surrounded by gardens. Newer part of Spořilov was built during the “socialist era” in the middle of 60´s, so you can appreciate and compare various styles of housing in various decades of the last century. Despite the time of establishment, the newer part of Spořilov is mostly constructed of bricks, without using panels. Both parts of Spořilov are so close to the tourist attractive Prague center that is one of the reason why it is so popular and sought-after place for living. Local municipal centre in Prague 4, in Nusle with the Town Hall (for the public service administration) is comfortably approachable by public transport or by car. 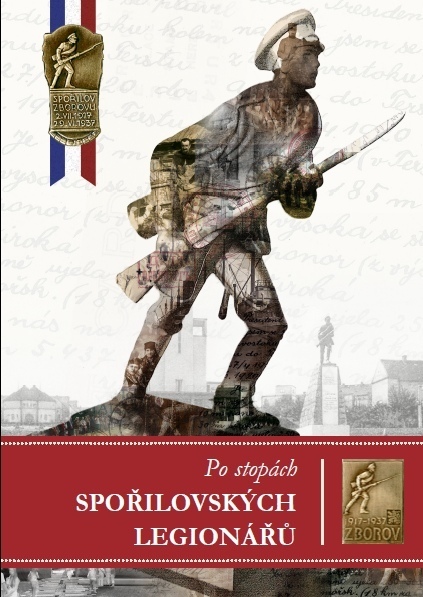 All necessary facilities are available in this area, so we can state that Spořilov is actually a real “City of twenty thousand inhabitants” in the “City of Prague”. In near surroundings there are several shopping centres (company of Albert, Penny Market and the biggest one – Kaufland in Michle). Cultural life is represented primarily by modern cinema “Edison” (formerly called “Sigma”), where you can see also the English-speaking movies. Centre of all commercial services is simply called - “Centrum” and it is situated on the main boulevard of Spořilov (Hlavní street). Medical care is guaranteed in the near well-appointed health centre – “Poliklinika Spořilov”. System of education is also well developed. 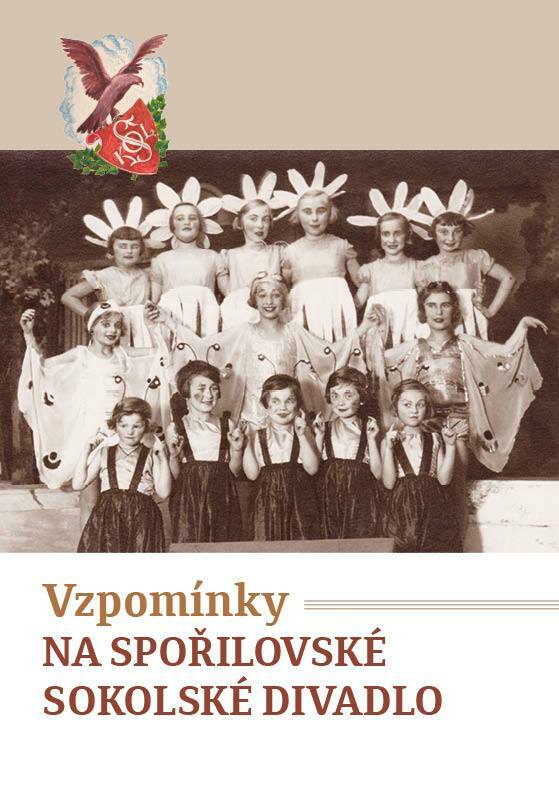 On the single territory of Spořilov you can find three nursery schools, three elementary schools, one elementary school of arts and one well-known high school. There is one church – St. Agnes of all Czech patrons, which is interesting for its untraditional modern architecture of 30´s. Big advantage of Spořilov in comparison to the other Prague´s city district are possibilities of transport to all directions. Main Prague underground “red” line “C” is easy and quick accessible for proximity of stations (Budějovická, Kačerov, Roztyly) as well as the “green” line “A” (stations Flora, Želivského). By public transport (buses numbers 213, 170 and 203) you can easy reach the Jižní Město - “South Town” – the largest housing estate in the Czech Republic. In northern part of Spořilov you can use the tram-line number 11 for the quickest way to Wenceslas Square (just in the heart of the city). It takes only 20 minutes to get there and you can admire the fantastic and historical sights of Prague. For tourists and commuters it is very practical, that in the south of Spořilov there begins the longest highway in the Czech Republic - “highway D1”, going to Moravia and far away to the East, and on the north-west border of Spořilov there is “South cross road” (Jižní spojka), capacitive municipal main road (part of the City Ring Road), which takes you easy to the downtown of Prague. Despite the high transit via area of Spořilov, you can find here beautiful places and even open air nature. Especially the breathtaking “Hamer pond” (Hamerský rybník) with the small island in the middle is very romantic. This sheet of water is ideal for winter skating and summer in-line skating around well-kept footpaths. Popular and fantastic sport centre “Hamr” is only a few steps from the pond. South side of this pond is wooded by cherry trees and it is like cut out for sun bathing. Nature reserve “Meander of Botič creek” is also very famous as a place for weekend walks. But the most popular is the vast area of “Krč forest” (mostly coniferous trees), which is perfect for cycling and jogging and for walking as well. Level of crime is low and safety is guaranteed by the Police of the Czech Republic and the Municipal Police as well in all area of Spořilov. Especial chapter are the restaurants, pubs and bars of Spořilov. Most favourite is “Eureka” (for its excellent dish) and “První Pivní Tramway“ – i.e. “First Beer Tram” (for its original atmosphere). It is not possible and effective to describe all these comfortable pubs and wonderful places in Spořilov. You should see it. We guarantee you unforgettable and long-lasting satisfaction. Spořilov into its present-day shape it has been developing for many centuries, but this „current new shape“ comes from 20th century. 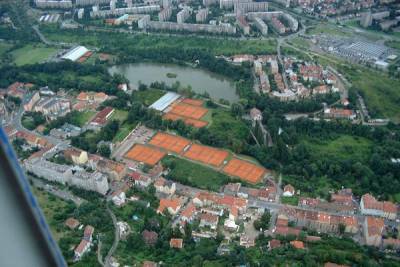 Spořilov (and Záběhlice as well) is one of the 57 city districts and 112 cadastral territories of Prague. Almost four million tourists come to visit Prague every year. The historical centre with a unique panorama of the Prague Castle is an urban conservation area of UNESCO …..and also to see Spořilov – the best city district in Prague.